Last week the Electronic Entertainment Expo (also knowns as E3) brought the world a preview of all the latest and greatest gadgets, games, and gizmos for the upcoming year! Filled with video game previews and fancy technology reveals, the expo also has a kid-friendly side that's ripe for all the newest items that kids are going to throw on their Christmas list this year. Oh who am I kidding, I'm going to the throw them on my list as well! Here's a roundup of the best of E3 & what's to come for kids from the electronics world! It's not just about buying games anymore as figure-play gaming is truly the hottest thing for kids. Your action figures come to life within the video games, and your kids will want to collect and play them all! 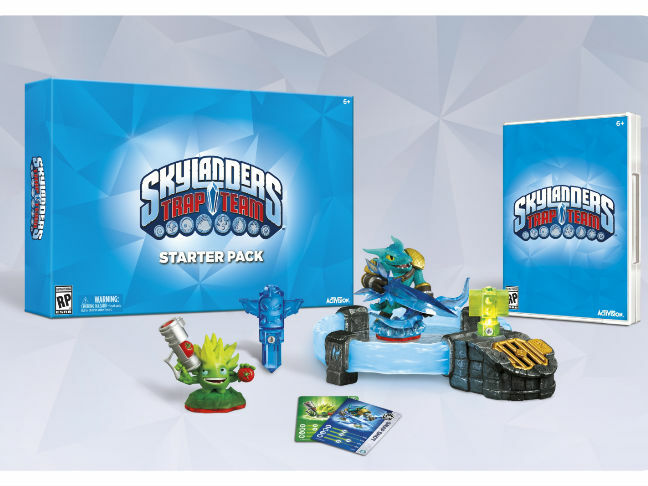 Skylanders started the craze and continues to expand with its newest offering, Skylanders Trap Team. You use your figures to play the game as normal, but this time you can trap enemies in the game and use them to play as well, doubling the number of characters you can play with in the game! I think this will be a fun addition to the game and make it a bit more like Pokemon, perhaps, where you really gotta catch them all? Our family has sped through the previous iterations of Skylanders, so this should provide a few more hours of game play for everyone. 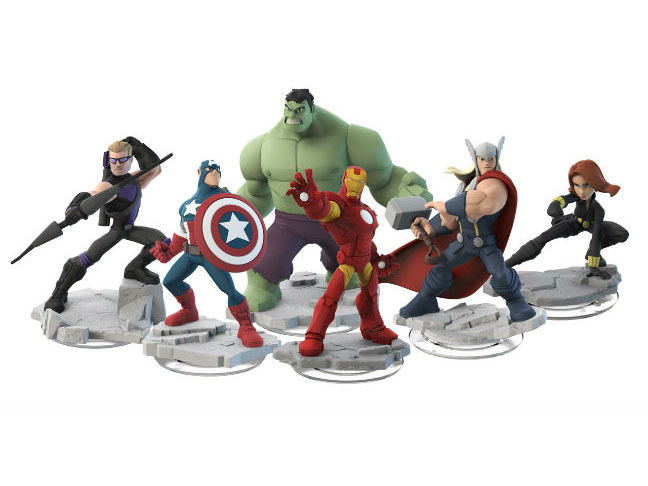 Disney Infinity continues to expand as well, and this fall you'll be able to play Disney Infinity 2.0 with characters from the Marvel universe! The first packs feature Spiderman, Hulk, Thor, Black Widow, Captain America, Hawkeye, and my daughter's favorite character, Tony (a.k.a. Iron Man)! Breathe easy, as you can still play all of the Disney characters from the first edition of the game, like Anna and Elsa from Frozen, and they'll be announcing more characters as the holiday season approaches. 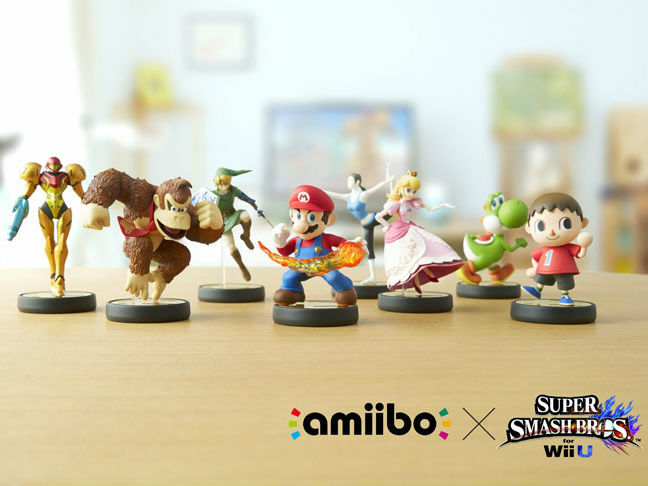 The newest entry into the world of playable figurines is Nintendo with their amiibo characters! What's unique about these figures is that instead of only being usable in one single game, you'll be able to use them across multiple games in the Nintendo universe! For instance, you can use Mario in Super Smash Bros. and then use the same character in Mario Kart 8 or Mario Party 10! This is a win for the whole family, because there is really only so much room on our bookshelves for more figurines! 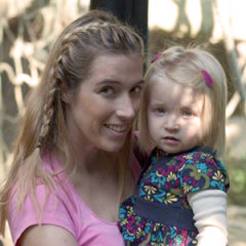 It's no question that first-person-shooter games like Call of Duty are the most popular video games right now, but now there's a game option for moms like me who aren't comfortable with having their kids play those warfare games. 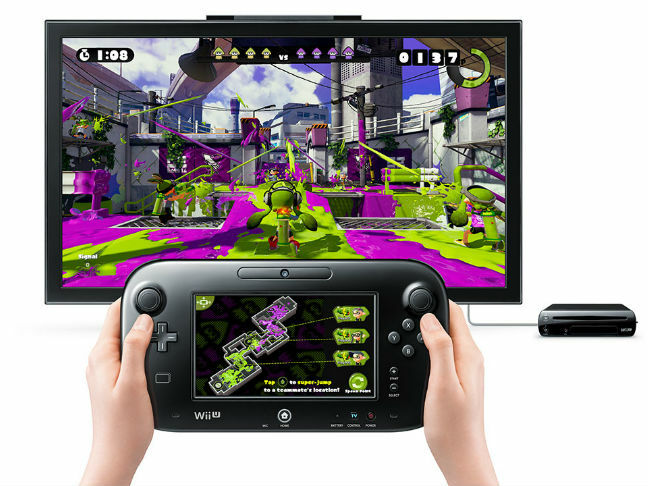 Nintendo's Splatoon for Wii U allows kids to play in on a similar map setup and cover it with paint in a four-on-four battle with friends or online. It has all of the strategy aspects of those more violent games but none of the shooting! Minecraft has been hugely popular with kids because it allows them to create their own worlds and then to play in them! Well, other companies have been paying attention to this trend and each adding their own little spin to this idea! 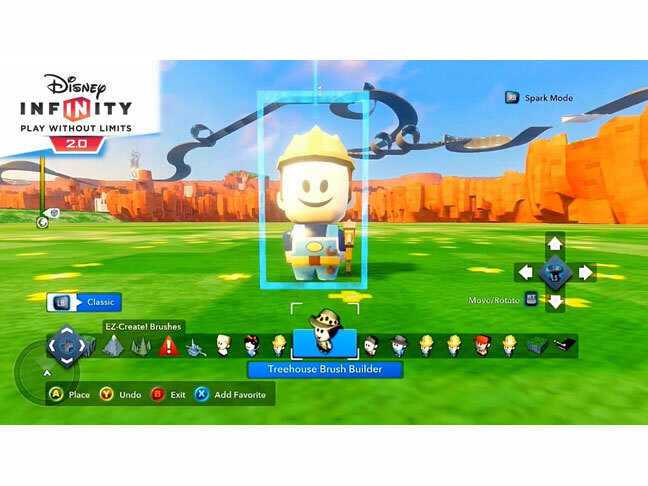 Disney Infinity capitalized on the infinite world idea with their "Toybox" section of the game that allows players to create and upload their own games and maps for everyone to play, allowing creativity in a building blocks way with familiar Disney items. In Disney Infinity 2.0 you can now build more than just fancy exteriors—you can build interior rooms of the castles and buildings as well! They also introduced "Builder" robots for the game, which will randomly generate buildings and landscapes for you to play in so that you don't have to painstakingly design every last inch of your custom maps! I know my daughter will love having someone build random race tracks for her to have Elsa zoom around on! And Nintendo is introducing Mario Maker, which actually allows you to create side-scrolling game levels for your favorite game hero! 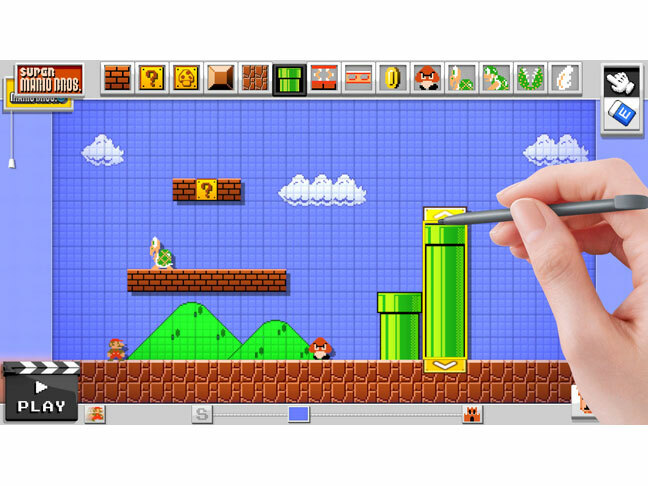 What's amazing about this game is that it is actually just a scaled down version of the software that Nintendo actually uses to create the game! How amazing is that? I can't wait to design levels for my daughter to complete, which might be a little bit more friendly than the typical ones that Nintendo throws at you. But I'm scared to see what sort of complicated levels my husband would design for us! Quick Tech: Let Your Kids Wear Their Books (Literally) with Smart PJs.